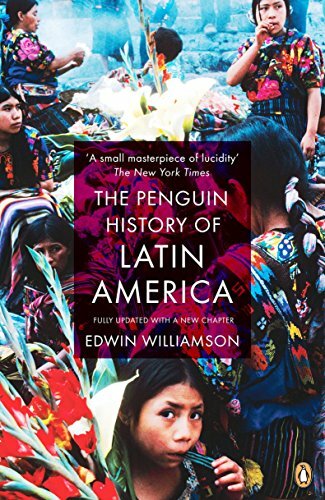 Now fully updated to 2009, this acclaimed history of Latin America tells its turbulent story from Columbus to Chavez. 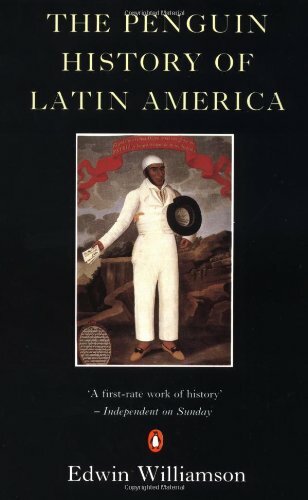 Beginning with the Spanish and Portugese conquests of the New World, it takes in centuries of upheaval, revolution and modernization up to the present day, looking in detail at Argentina, Mexico, Brazil, Chile and Cuba, and gives an overview of the cultural developments that have made Latin America a source of fascination for the world. 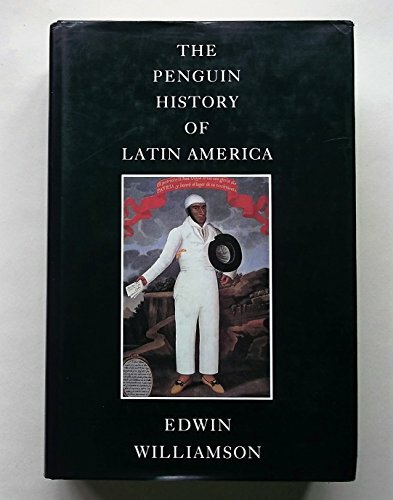 Edwin Williamson is the King Alfonso XIII Professor Emeritus of Spanish Studies at the University of Oxford and an Emeritus Fellow of Exeter College, Oxford. He had previously held the Forbes Chair of Hispanic Studies at the University of Edinburgh. He has held academic posts at Trinity College, Dublin and Birkbeck College, University of London and has been a visiting professor at Stanford University and the University of Sao Paulo. His most recent book is Borges: A Life.